It’s a powerful trick. And after six years in the candy business, it comes naturally. Soon after landing in Whole Foods, Zollipops began shipping on Amazon, which makes up around a quarter of the company’s annual sales. (This summer, it was the best-selling sugar-free hard candy on Amazon and the number-two lollipop in general, topping brands like Dum-Dums and Blow Pops.) 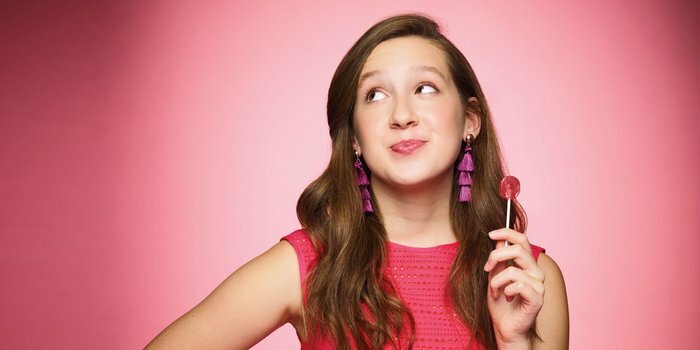 By 2015, at age nine, Alina was on The Steve Harvey Show, telling the host, “I hope every kid in America has a clean mouth, a healthy smile and a Zollipop in their hands.” The next year, she landed Kroger. “We were on the bottom shelf, but it was still really exciting because Kroger is the biggest grocer. And recently, we were brought up to the second-to-last shelf,” she says with a laugh. 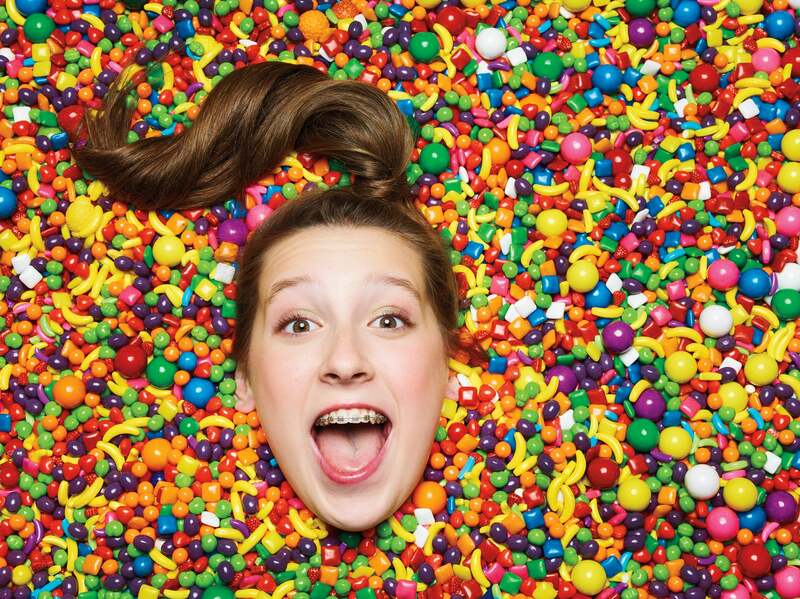 As the company has grown, with retail sales projected at between $5 million and $6 million this year, Alina’s parents have joined Zollipops -- in a sense, becoming her employees. Her mom, Sue, who used to work in sales, now serves as the official “stylist and schedule organizer.” And Tom, who spent several years as a consultant with Deloitte and still does consulting, is Alina’s manager. As they’ve watched her develop as an entrepreneur, they’ve come to see her youth as an unexpected advantage. Yes, sure, it gets her on television. But even more important, it makes her fearless. Alina admits that not everything came naturally. “When I started going on television, my answers were really scripted because I was so young, but as I’ve gotten older and learned more about the business, I’ve become more spontaneous.” (And it took a few years for her to appreciate just how powerful a marketing tool her TV appearances were.) But in building a business, she always felt liberated. “I really didn’t see the risk, because I felt like I had nothing to lose,” she says. Nowadays, Alina and Tom do most of their pitching at sales conferences and trade shows. They attend four to six a year, and depending on her schedule, Alina may present the product herself or have a broker present on her behalf. And back at the office on that June day, that’s what daughter and dad turned manager are prepping for. On the schedule is a Skype session with a team of brokers helping to place Zollipops in retailers across Canada, and then Alina and Tom are off to the airport for a quick trip to New York, where they’ll be pitching Zollipops to Wakefern and ShopRite stores. Following that, Alina reminds her dad, there’s one last item: She needs to be back in time for a friend’s birthday party on Saturday. After all, she has a work-life balance to keep.